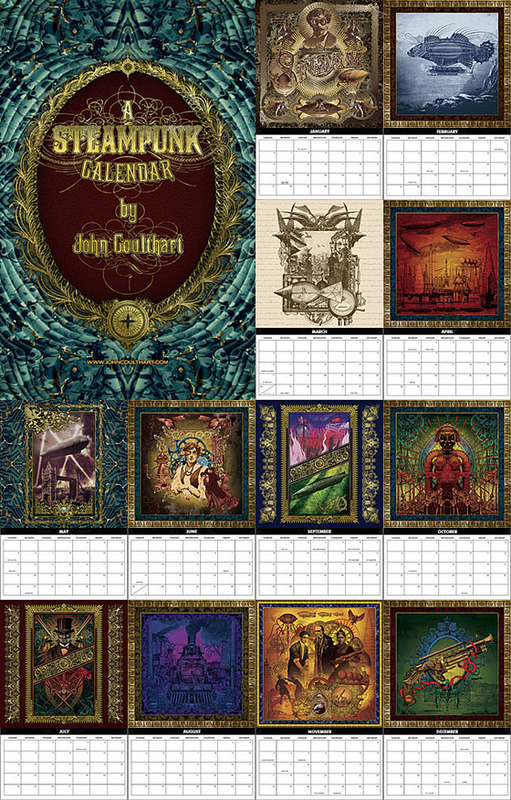 Steampunk Calendar (2013). Available for purchase at CafePress. 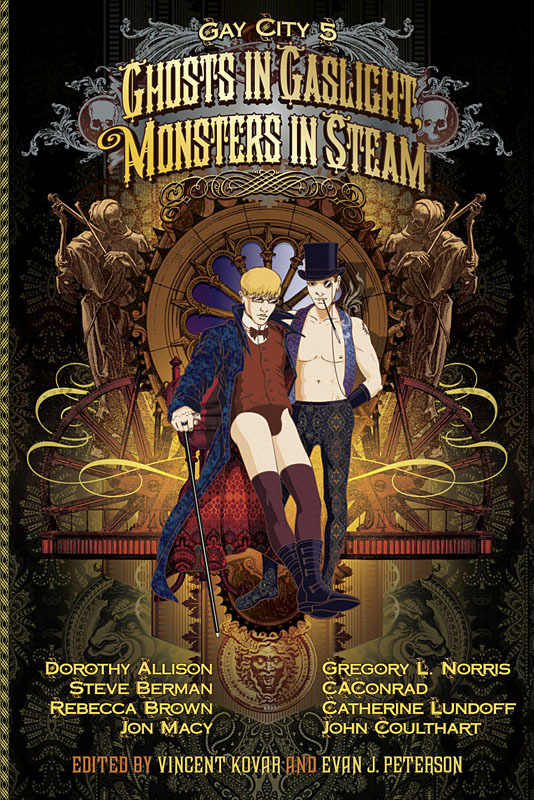 Ghosts in Gaslight, Monsters in Steam (2013). Cover for Gay City. Fiendish Schemes (2013). Cover for Tor Books. 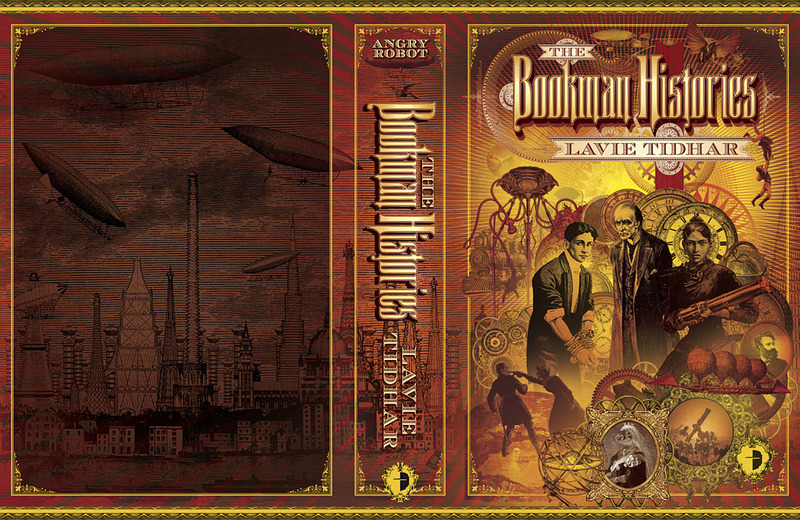 The Bookman Histories (2012). Cover for Angry Robot. 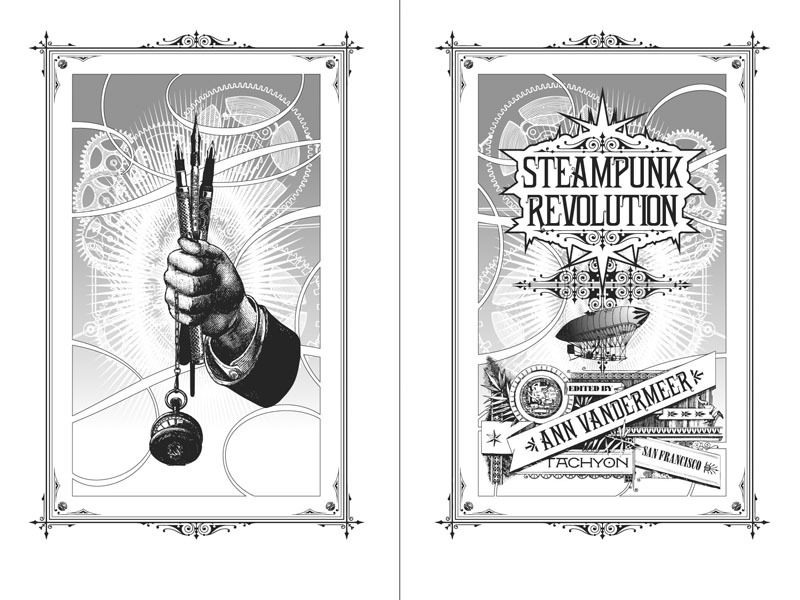 Steampunk Revolution (2012). Book design for Tachyon. More pages here. 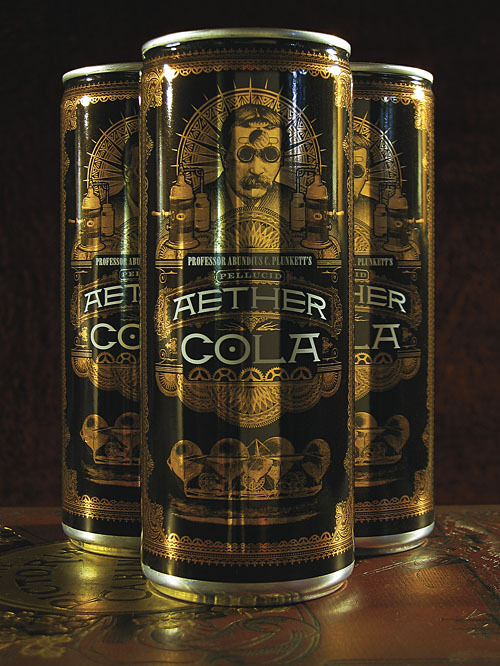 Aether Cola (2012). Cola can design for Cybercandy. 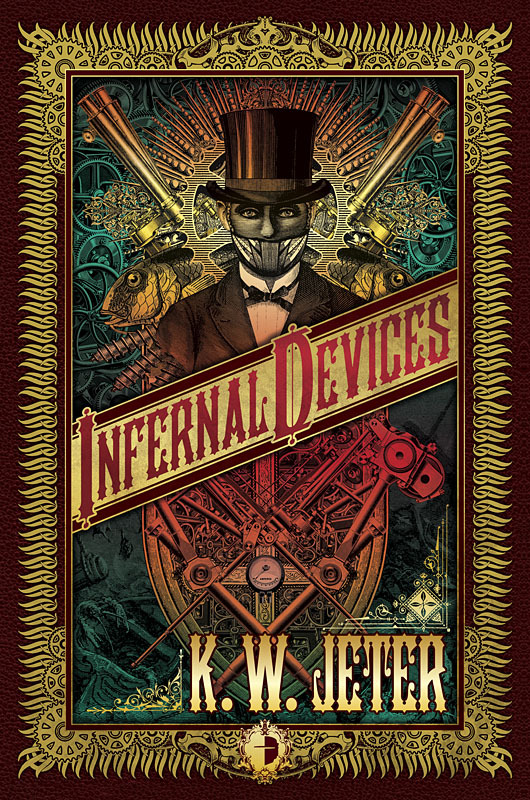 Infernal Devices (2011). Cover for Angry Robot. 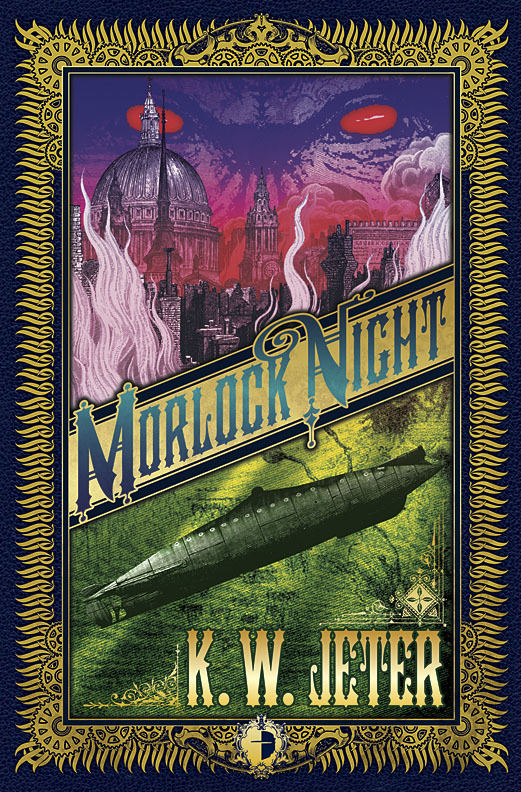 Morlock Night (2011). Cover for Angry Robot. 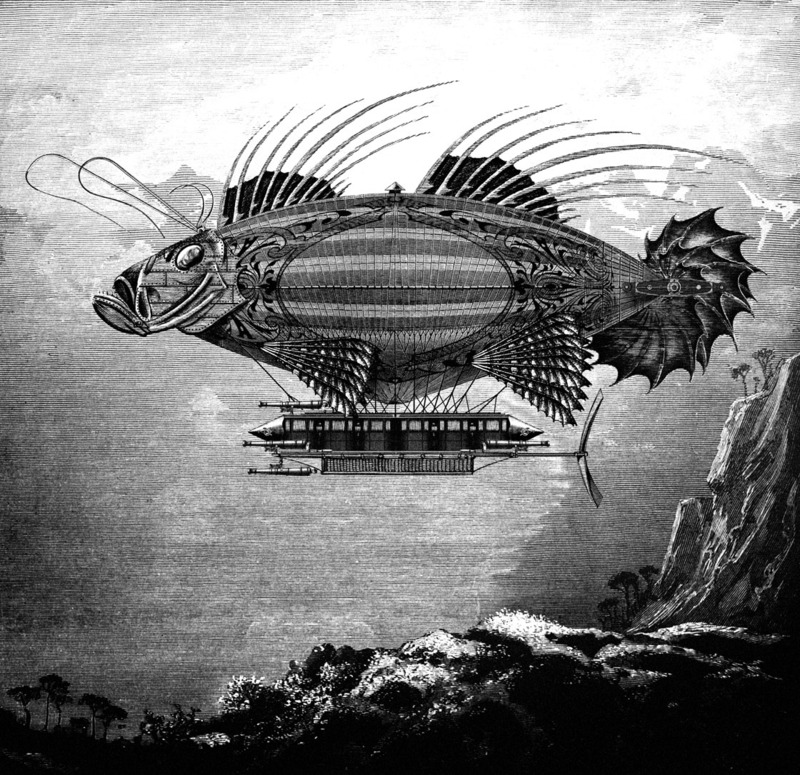 Airfish (2011). 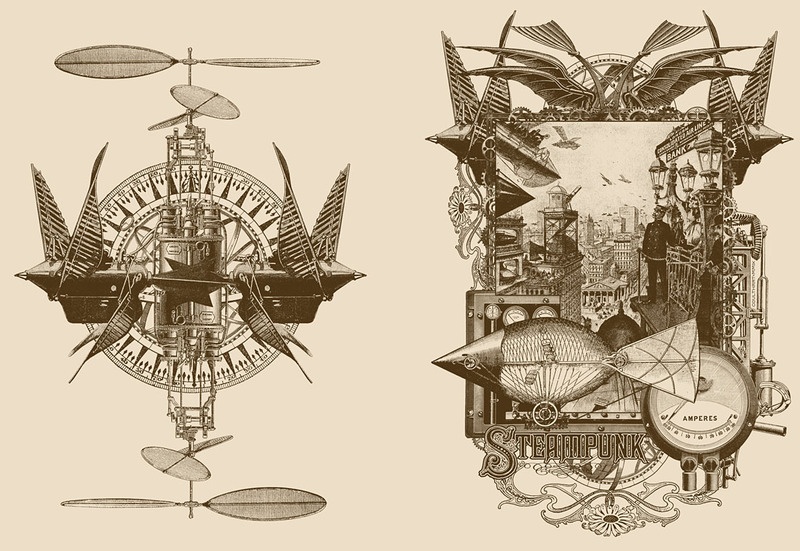 Illustration for The Steampunk Bible edited by Jeff VanderMeer & SJ Chambers. 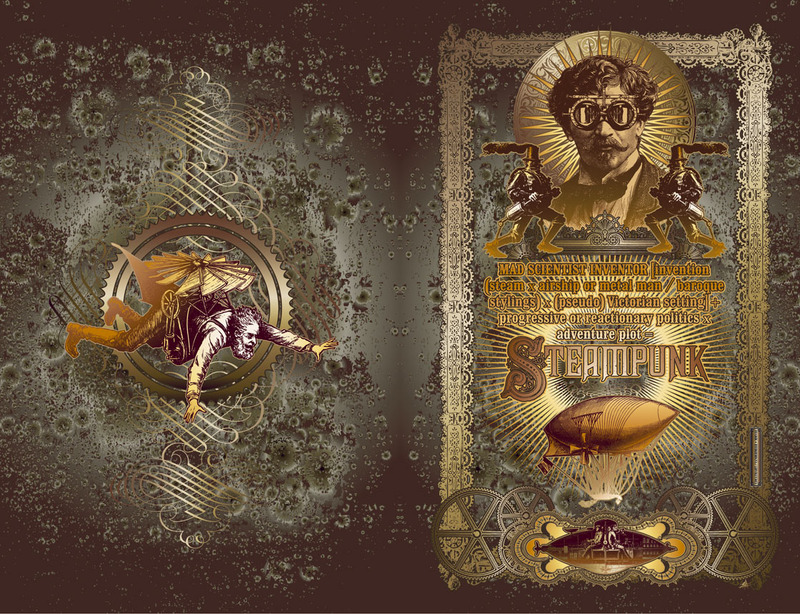 Steampunk II: Steampunk Reloaded (2010). Book design for Tachyon. More pages here. 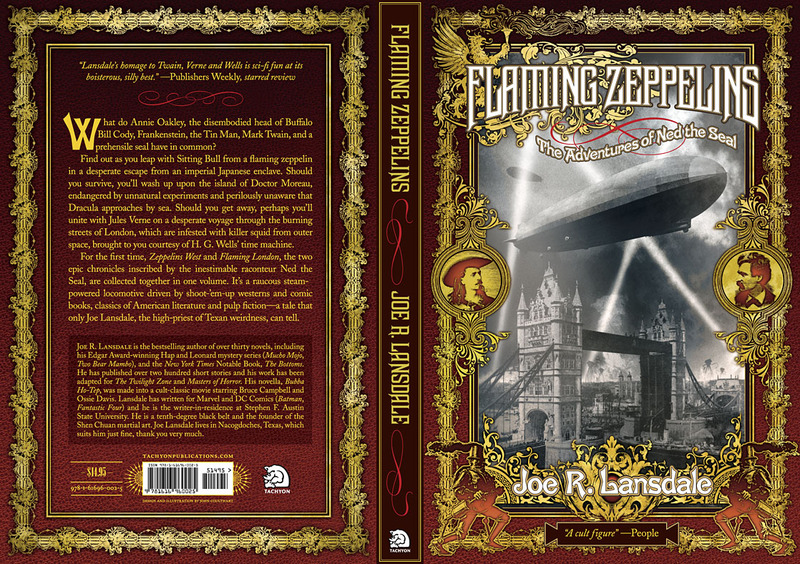 Flaming Zeppelins (2010). Cover design for Tachyon. 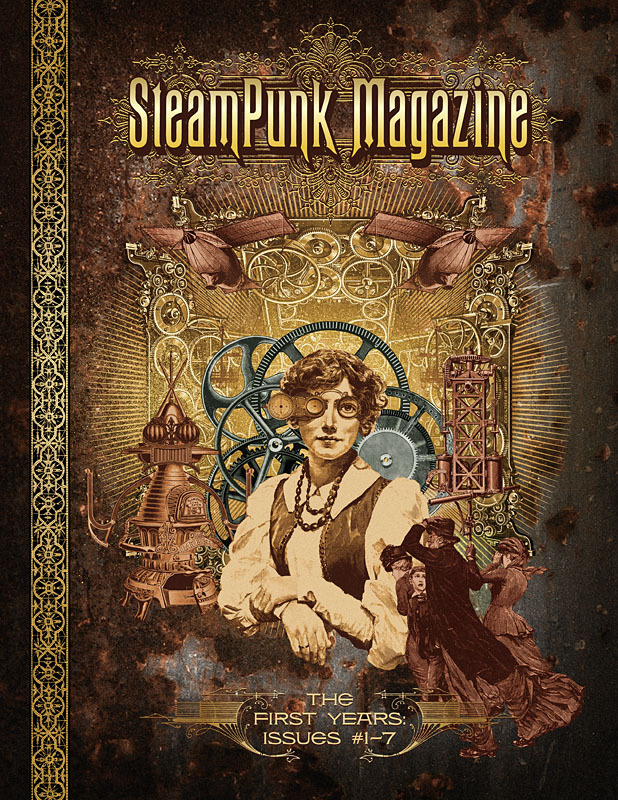 Steampunk: Life in Our New Century! (2009). Moleskin design for Modofly. T-shirts, prints and other products based on this design available from CafePress. High-quality art and canvas prints of this design are available from Artflakes. 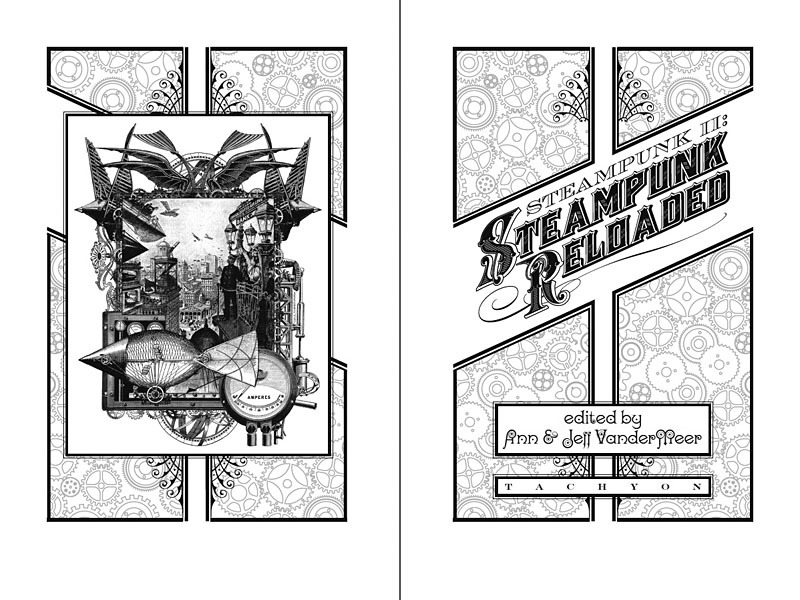 Steampunk Redux (2009). Moleskin design for Modofly. Text by Jeff VanderMeer. 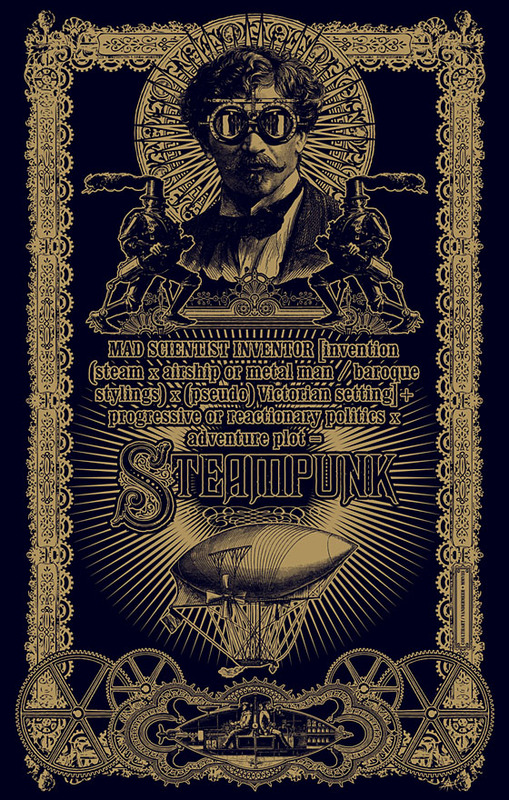 Steampunk (2008). Moleskin design for Modofly. 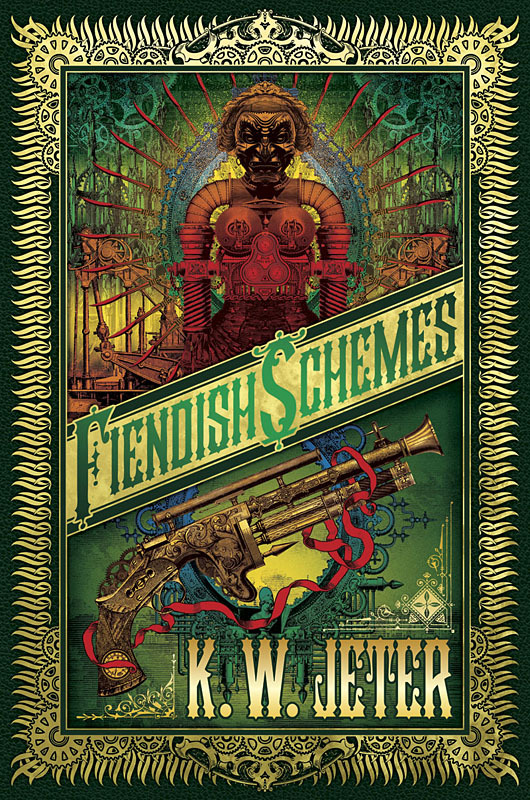 Text by Jeff VanderMeer.